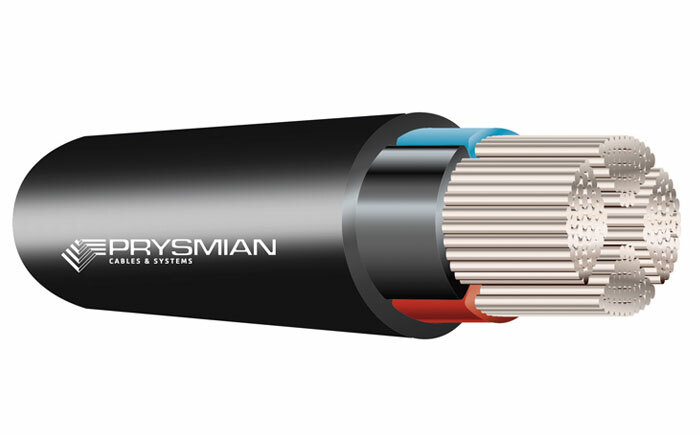 Prysmian manufactures Sector & main cables for Underground residential distribution application. URD Sector cables are available in stranded and solid multicore construction and typically used for installation from point of supply to residential dwelings. URD service cables are multicore circular stranded construction and typically used for finaly supply to residential dwellings. 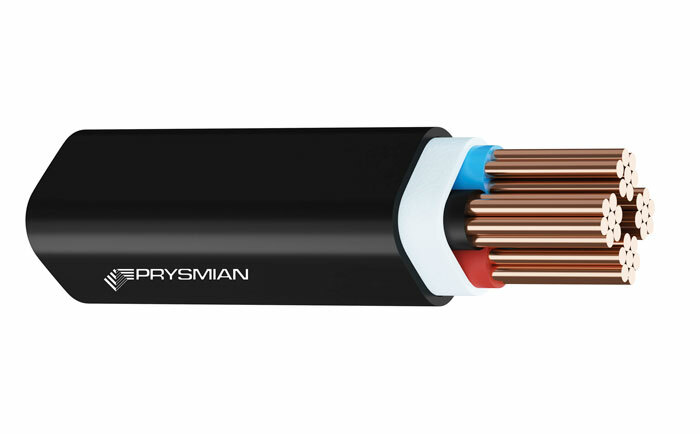 Prysmian’s URD cable range are approved by all power utilities and commercial customers across Australia. Underground residential distribution (URD) service cable is used as final supply to residential dwellings.